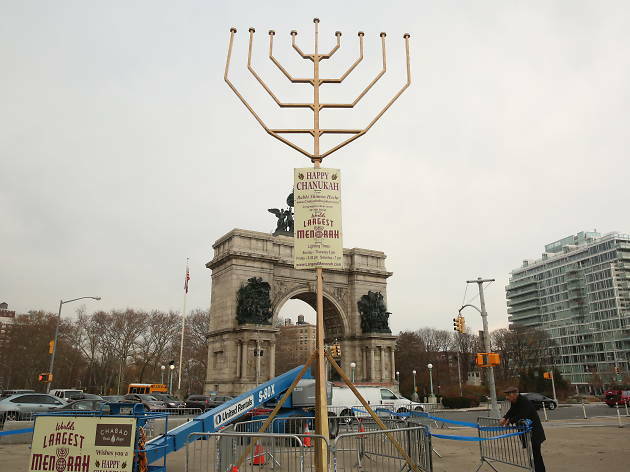 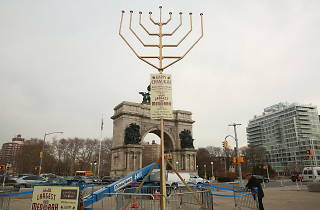 Time to light the menorah! 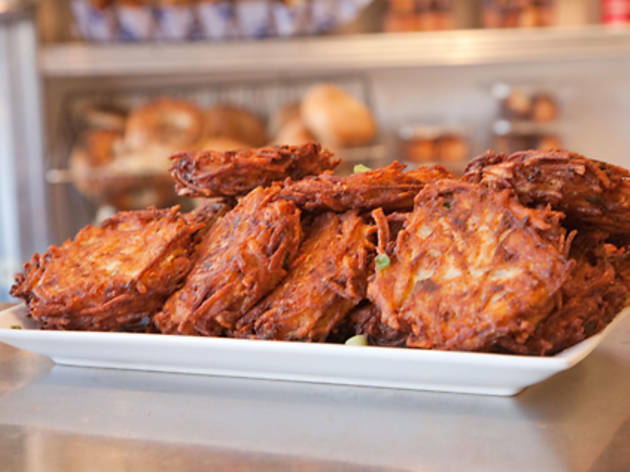 As one of the best NYC events in December, Hanukkah reminds us to nosh on classic Jewish food, hit up a holiday market to find some great gifts and bond with loved ones. 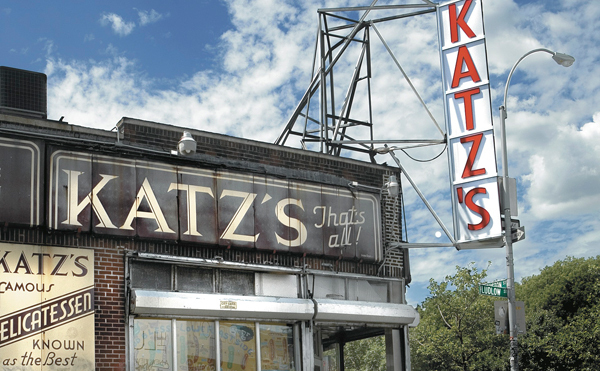 It’s also time to say l'chaim and warm up at some of the best bars with fireplaces. 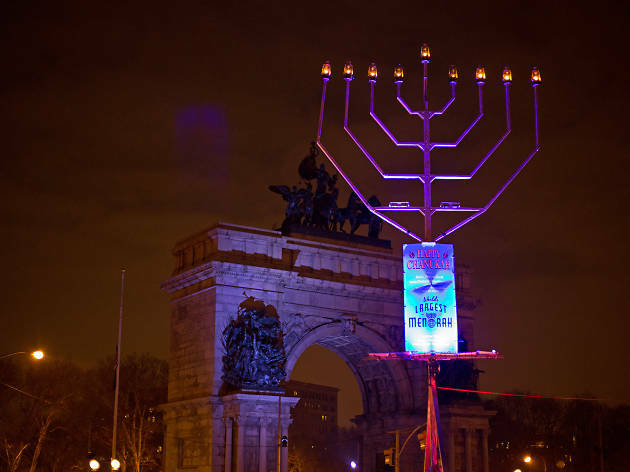 Use our guide to gear up for eight days of celebration and check out our list of awesome events highlighting the Festival of Lights. 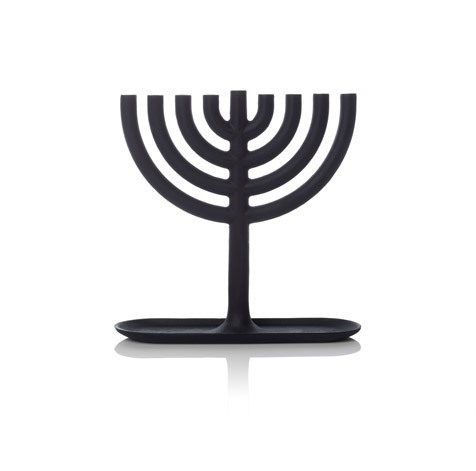 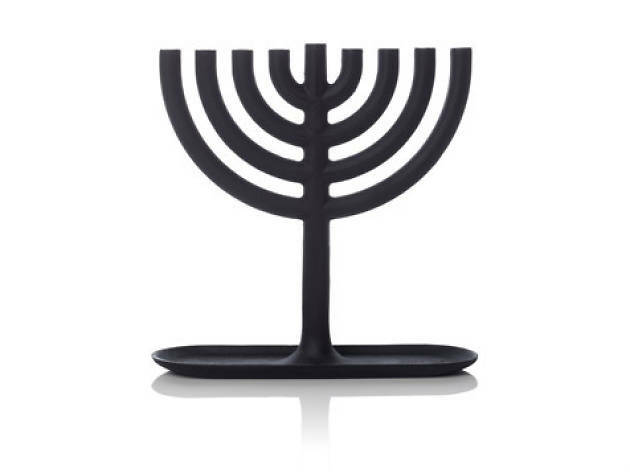 Hanukkah starts the evening of Sunday, December 22, 2019 and ends the evening of Monday, December 30, 2019. 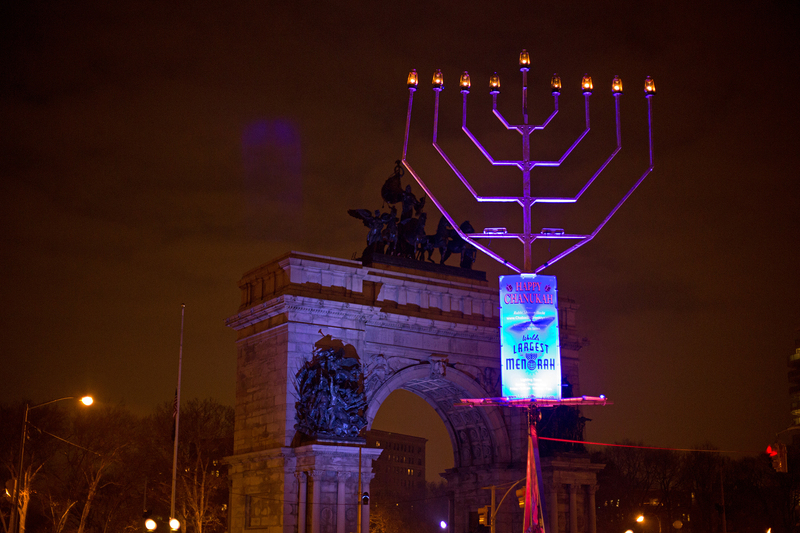 Time for the Festival of Lights, mofos. 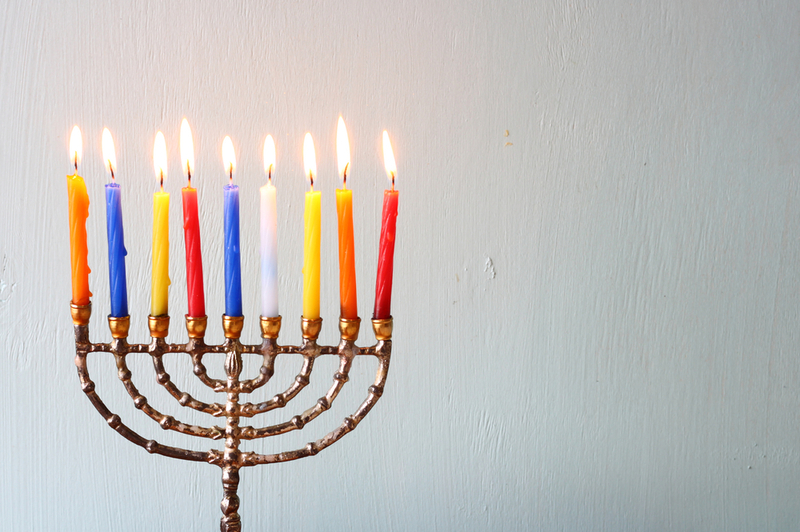 Here’s how to have eight crazy (delicious, dancey) Hanukkah nights. 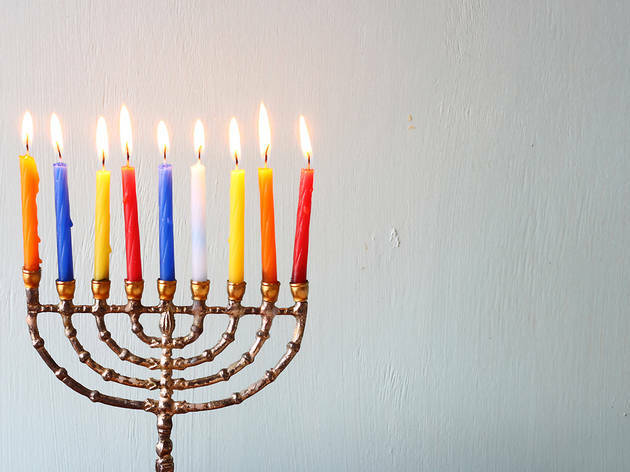 Christmas songs get all the shine, but here are 10 Hanukkah songs to illuminate your celebration of the Jewish holiday. 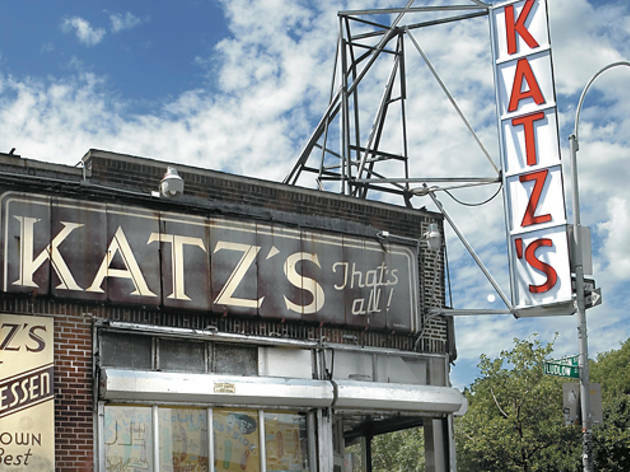 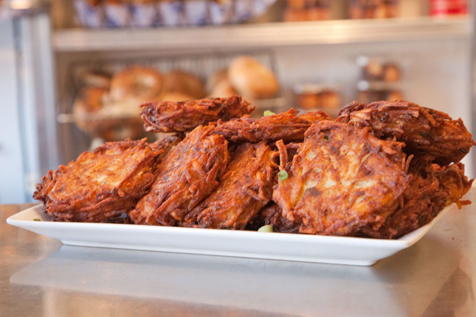 Ever been curious about the history of Jewish food in NYC? 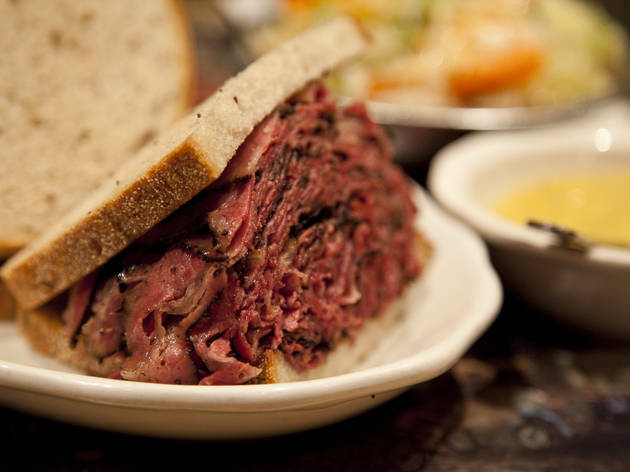 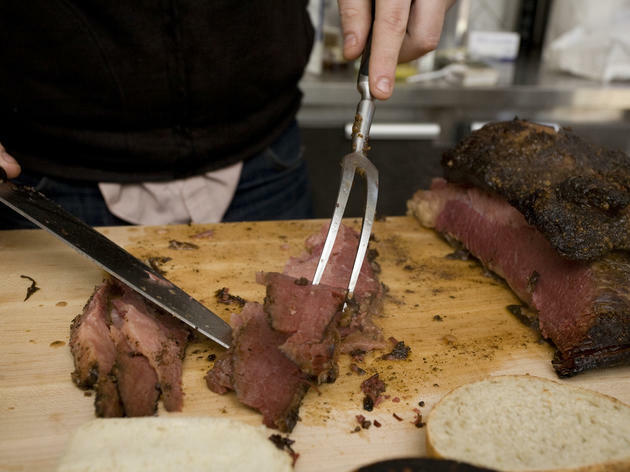 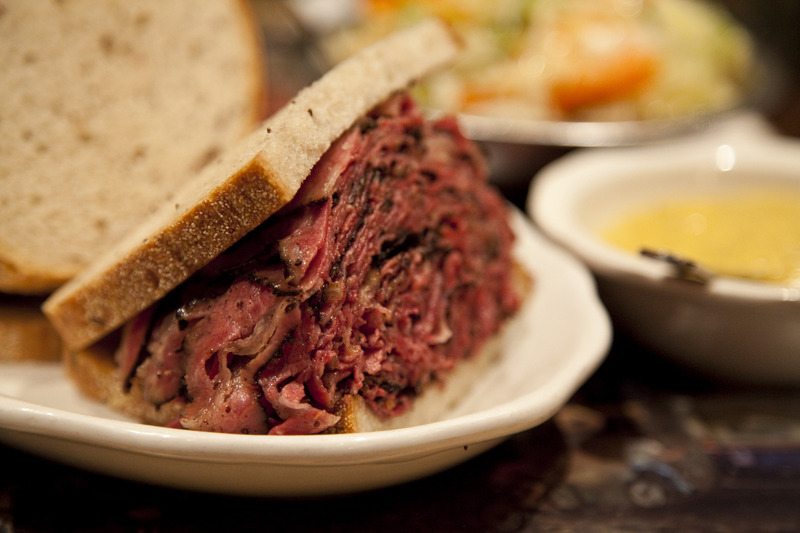 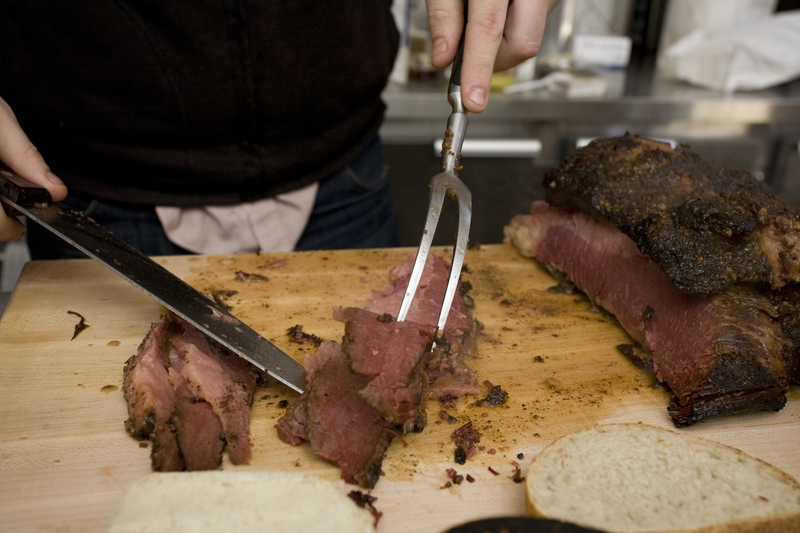 Learn about the history of pastrami, egg creams and more.